In 2016 Rutland Plastics completed the biggest single investment in its 60-year history – a new £2.2m warehouse facility. With a wide range of machines up to 1700T the large mouldings, in particular, require a lot of space and as the company has grown and got busier, storage became a problem. The new 30,000 ft2 addition to the company’s site in Oakham not only provides much-needed space for raw materials and finished goods but will help with reducing the company’s electricity bills. On the roof of the new building are more than 900 PV panels, 250KW in total, with the capacity to generate 25% of demand at peak. The electricity saved combined with the feed in tariff is projected to contribute £40,000 per year and that is around 11% of the company’s total electricity bill. 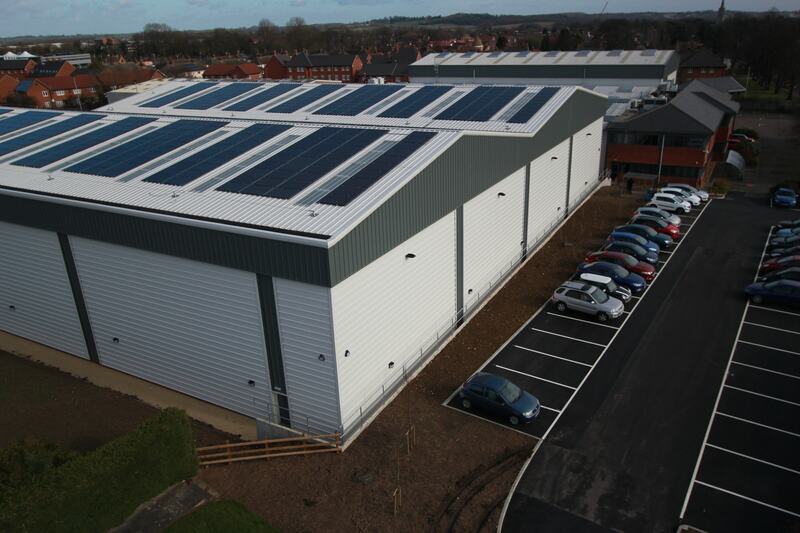 As well as the environmental benefits of the PV panels, the new warehouse also offers efficiencies by being directly linked to production unlike the two old warehouses it replaces. 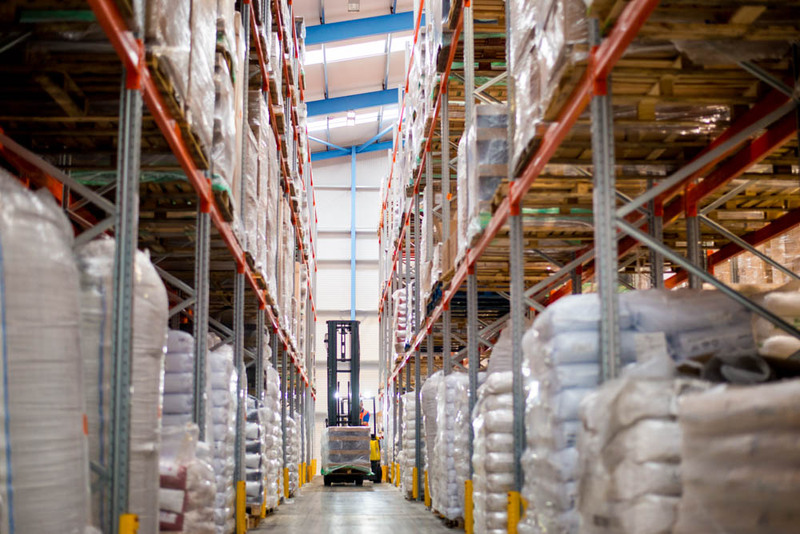 Using state of the art barcoding technology, stocks are easily tracked and monitored.